Are you unlucky in love? Closed off romantically? Or, simply, scared of finally settling down? When it comes to the big, bad world of dating, we all have our pesky hangups. Nobody is the perfect lover and, let’s face it, nor should we expect them to be. However, the challenges each of us face may have more to do with our personality types than we ever imagined. The Myers-Briggs model is based on Carl Jung’s 20th-century theory of the various personality types, which was later adapted by Katharine Cook Briggs and her daughter Isabel Briggs Myers. It suggests that everyone falls into a specific category, each of which is given an acronym and, more recently, a role. You can easily find out which type you fall into by taking a test on the 16 personalities website. 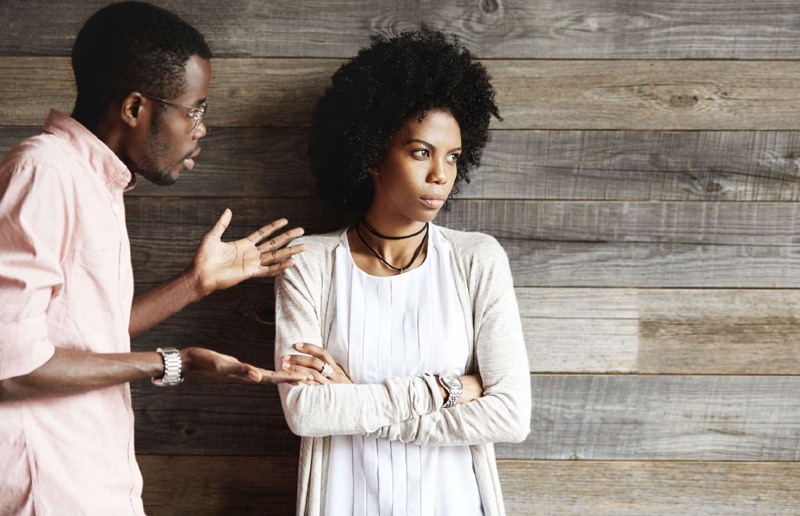 Here are your biggest relationship struggles, according to your personality. You’re the star of every room. People with ESFP personality types are bold, brave, and born show-people. However, they can also be a little unfocused, sensitive, and restless. That means that they often get bored quickly in relationships, which means they can be short-lived. Staying with the same partner in the long term is your biggest struggle. You’re a thrill-seeker who sees life as one big party. 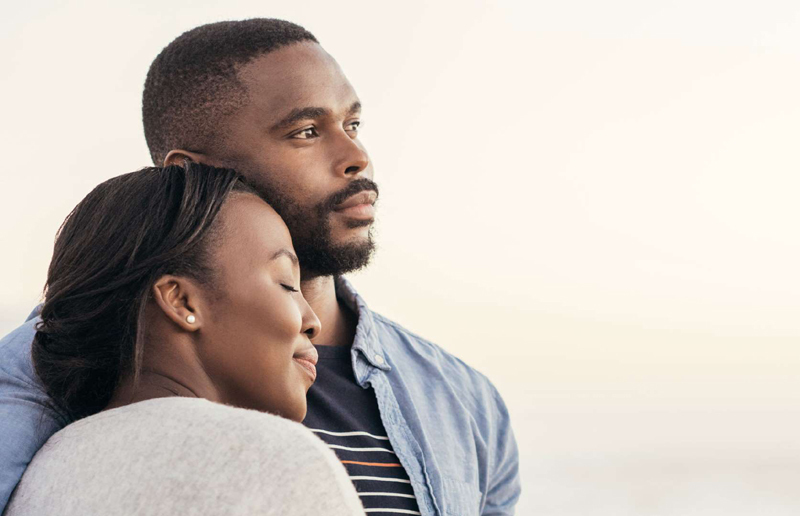 Those with ESTP personality types are passionate about all that life has to offer and, when it comes to dating, they want their partner to feel the same way. There’s just one problem. 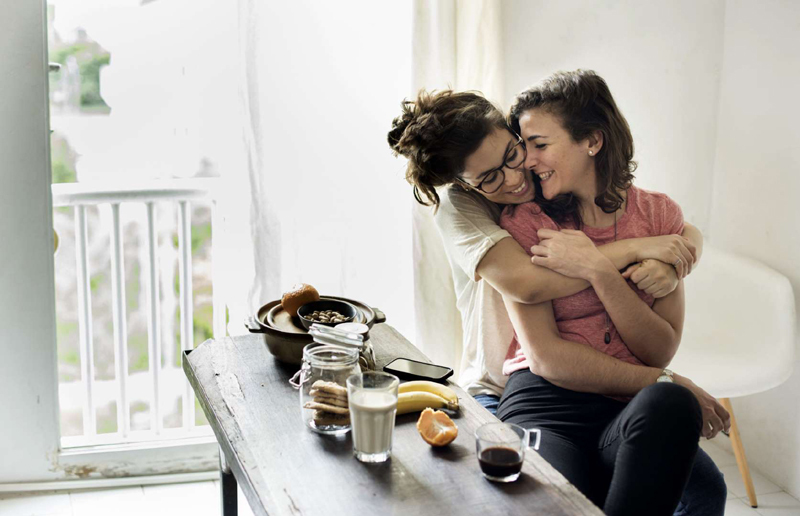 When the party’s over, they struggle to become more intimate and connect with their partner on a deep level. Mystery is the name of the game. If you have an ISFP personality, you’re likely to be a little closed off and reserved when you meet new people. When it comes to romance, that can be a major drawback as you often don’t let people get close enough to fall for you. However, when you do meet someone special, you can be spontaneous, loyal, and caring. You love your own personal space and are fiercely independent. While that makes you strong and self-assured, it’s not a recipe for the ideal partner. When someone with an ISTP personality first starts dating, they can be flighty and hard to pin down. Sound familiar? You may also struggle to express your emotions, no matter how strong they are. People with ESFJ personality types tend to be loyal, loving, warm, and sensitive. All of the above means that they make excellent partners. At least, on paper. However, since they give so much, they expect the same in return, which can be a drain on others. They can be needy and almost too eager to please their partner, which creates a power imbalance. You’re strong, self-assured, and know what you want. So, when you meet ‘the one,’ you’re direct and tell them just how you feel. This clarity and openness will get you far and means you have stable relationships. However, people with ESTJ personalities often fall down when it comes to conflict. 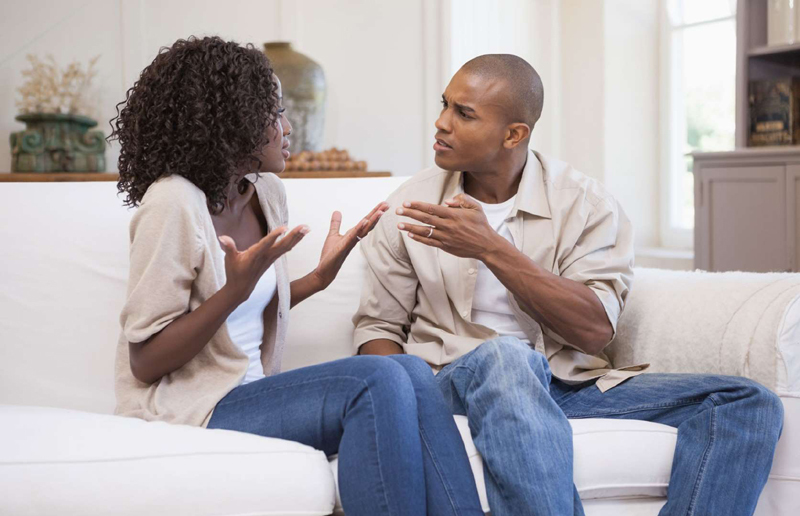 You can be stubborn and ignore your partner’s needs in order to get your point across. As an enthusiastic, supportive, and generally loyal person, you have the power to be an emotionally giving partner. The biggest challenge for someone with an ISFJ personality, though, is that they can’t seem to come out of their shells. These people are often painfully shy, especially in dating situations. That means that they may never get the chance to reach their full romantic potential. Honest and direct. Practical and calm. You might say that the ISTJ personality makes for a seriously stable partner. However, they are hardly the most exciting or passionate lover. You approach relationships in a paint-by-numbers manner, following the steps that have been laid out for you. Pro tip: It may pay off to shake things up now and then. Those with ENFP personality types are free spirits who lust after adventure and have a real zest for life. When it comes to dating, they apply these same rules. You will do all you can to show a new partner how much you care about them. Your emotions run hot and cold, though, and you can be a little unpredictable in love too. Cool it. You’re a relationship person through and through. When you find someone you have a connection with, you take that very seriously. Not one for a quick fling, you want a long-lasting commitment that is secure and stable. However, you avoid conflict, at all costs, which is unhealthy. What’s more, it occasionally leads you to ignore real issues in your relationships. Those with INFP personalities see the world through rose-tinted specs. They see the good in just about everyone they meet and believe almost everything a person tells them. 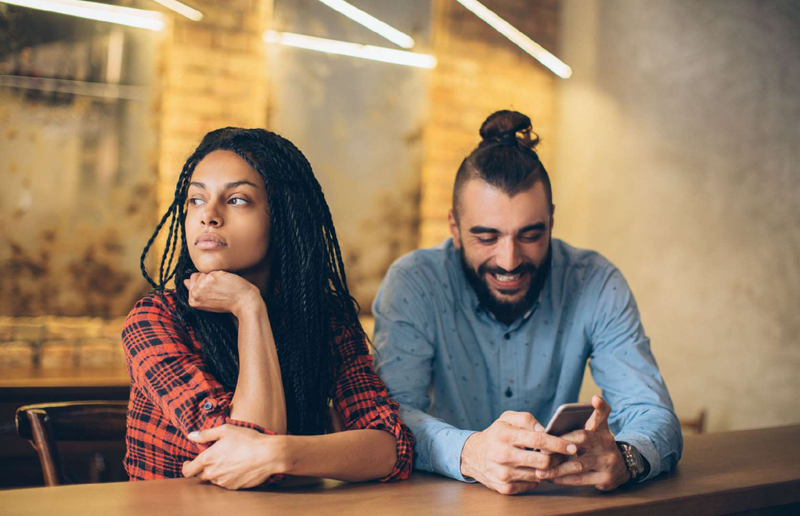 Sadly, this beautiful trait can be dangerous in the world of dating. 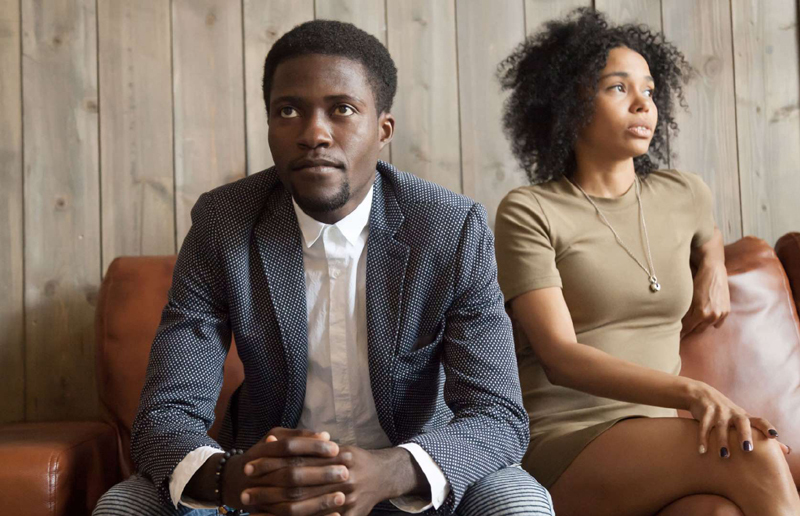 You might be a little naive and have a tendency to trust even the most deceptive potential partners. High standards are at the heart of the INFJ personality. These people are insightful, creative, and diplomatic but expect only the best from those around them. That means that, when it comes to finding a partner, few people measure up. On the other hand, when you meet someone who does, you’re likely to devote 100% of your energy and affection to them. Charismatic, knowledgeable, and quick off the mark, those with the ENTP personality type are also natural charmers. You should have no shortage of potential dates. However, when you get into a relationship, your partner may find it hard to keep up. You’re always focused on self-improvement and expect the same from them. In short, you can be a little exhausting. You’re the leader of the pack. Confident, energetic, and strong-willed, you believe that you can achieve anything. And maybe you can. When you meet someone new, you put a load of energy into wooing them. Sadly, if you believe that the relationship won’t be long-term, you’re likely to end it promptly. People with ENTJ personalities tend to get a reputation for breaking hearts. The INTP personality could best be described as a true innovative dreamer. They are always thinking of the next big idea. Let’s just say that romance is hardly at the top of their priority list. When they find someone they adore, they will be direct and honest about their feelings. However, they are not one for romantic gestures, such as gifts, date nights, or surprises. People with INTJ personality types are often clever and highly independent. They thrive in most areas of their day-to-day life. However, when it comes to dating, they can be somewhat clueless. At times, you can be a little judgmental and flippant in your approach to meeting new people. That means that you hardly ever give a prospective romantic partner a chance.